The Most Magnificent Resort-Like Views In All Of Mp! 2 Terraces (1 W/Sliding Glass Doors Off Eik) Overlook The Pool/Pond/Fountains! This Exquisite Unit Has Been Impeccably Designed W/The Finest Upgrades Available! 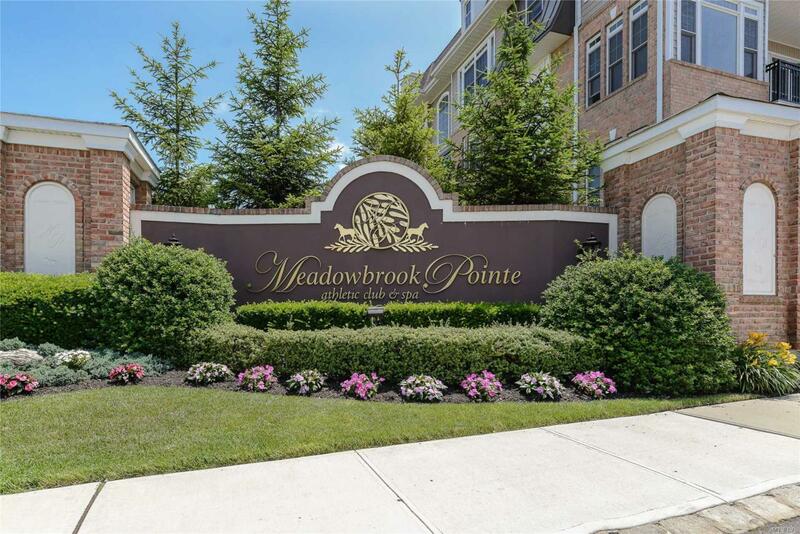 Cherry & Granite Eik W/Ss App; Gleaming Wood Fls; Spacious, Elegant Mstr Suite W/Jacuzzi Tub & Shower; Dual Custom-Fitted Walk-In Closets; Gorgeous 2nd Bath Fully Upgraded; Lndry Rm W/Full Size W/D; Crown Mldg/Tray Ceilings/Best Parking Spot W/2 Bins/Endless Amenities/Call Now!